Mix all the flour with salt and water . Temper all the items given under “to temper” and saute onions ,green chillies and curry leaves. Mix with it. The batter should be watery and free-flowing. 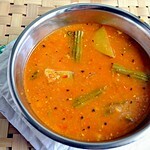 If the batter is thick, dosa comes out thick.To make crispy dosa, you should make the batter watery. Heat a dosa tawa and pour the batter in a circular manner starting from the sides and finishing in the middle.Sprinkle some oil. Cook for sometime. Flip it over and make a thin dosa. 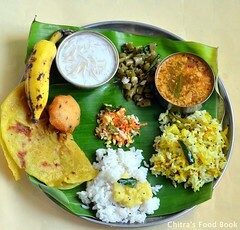 Crispy n healthy raagi dosa is ready to eat!! 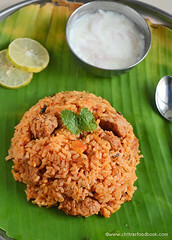 Serve with tomato chutney/Idly milagaai podi!! Note: Instead of tempering , we can add pepper and jeera .No onions,chillies are required. Grind all the items given under “to grind” and make it a smooth paste. 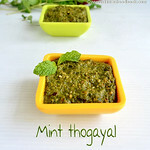 Heat a kadai with oil and temper all the items given under “to temper” . Now add the chutney to it and bring it to boil. It should boil till the raw smell leaves. 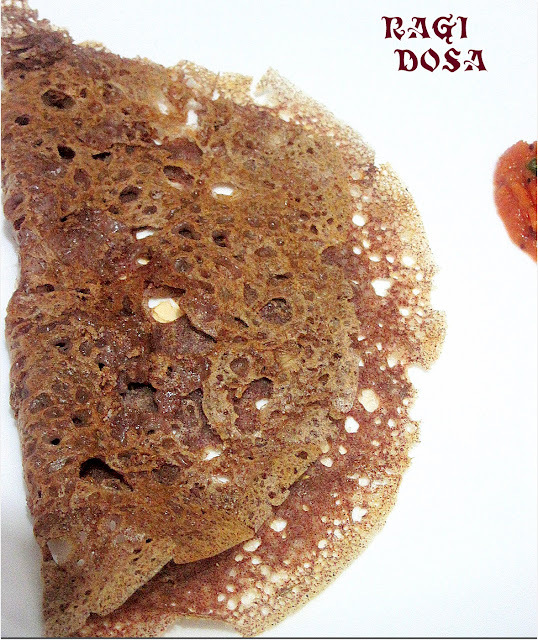 I love ragi dosai too and its a regular addition to our weekly menu. 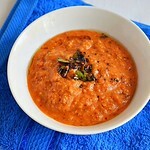 But I generally make the urad dhal - ragi version which is now in my archive. Yours looks nice and crispy. 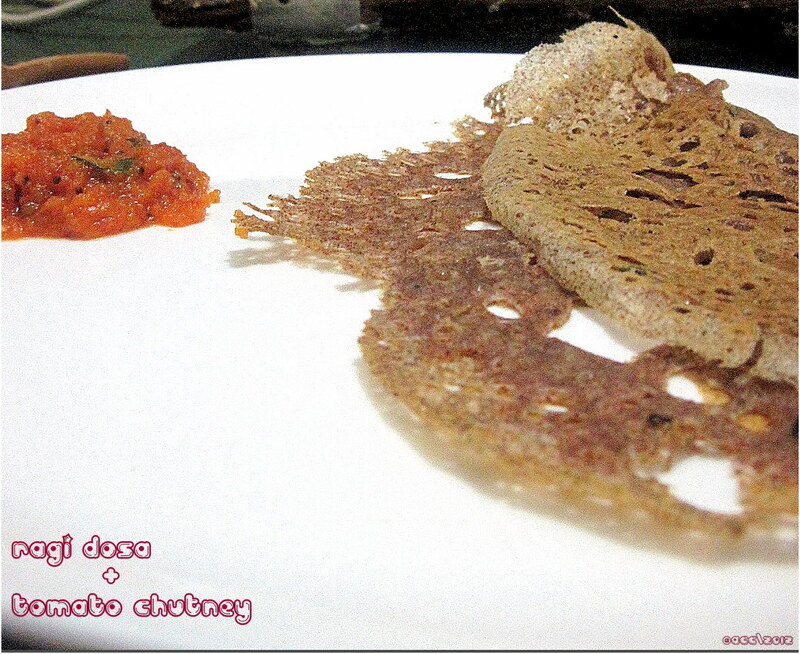 Never had ragi dosa.Looks delicious.Tomato chutney i make is different. Wow yummy combo. Never tasted raagi dosa before. Perfect for a diet. Info are worthy dear. 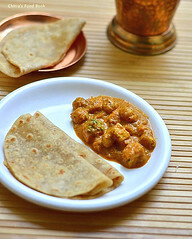 Yes, these dosas and tomato chutney are made for each other:) yummy. I remember having this as a kid at my aunt's place.It brings me back those wonderful memories :).Thanks for sharing the recipe. Thanks for visiting my blog and leading me to yours.. Ragi dosa looks great.. i've not tried this version with wheat flour.. must be great with the tomato chutney. Ragi dosa with tomato chutney looks so perfect for a healthy bresakfast !! 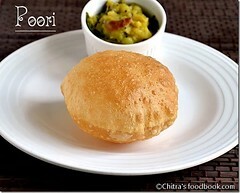 I make it but never used wheat flour, shall surely try it !! 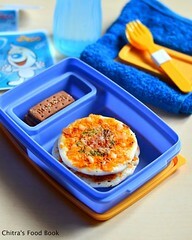 Nice blog with yummy dishes !! 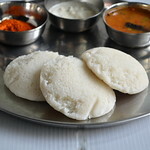 I make raagi adai.. but haven't tried dosa.. Recipe sounds good and I have bookmarked it . thanks for the recipe. Ragi dosa and tomato chutney looks yum. May be you can send it as an entry to the event at my blog. i've never had ragi dosa. healthy recipe. am gonna try this. 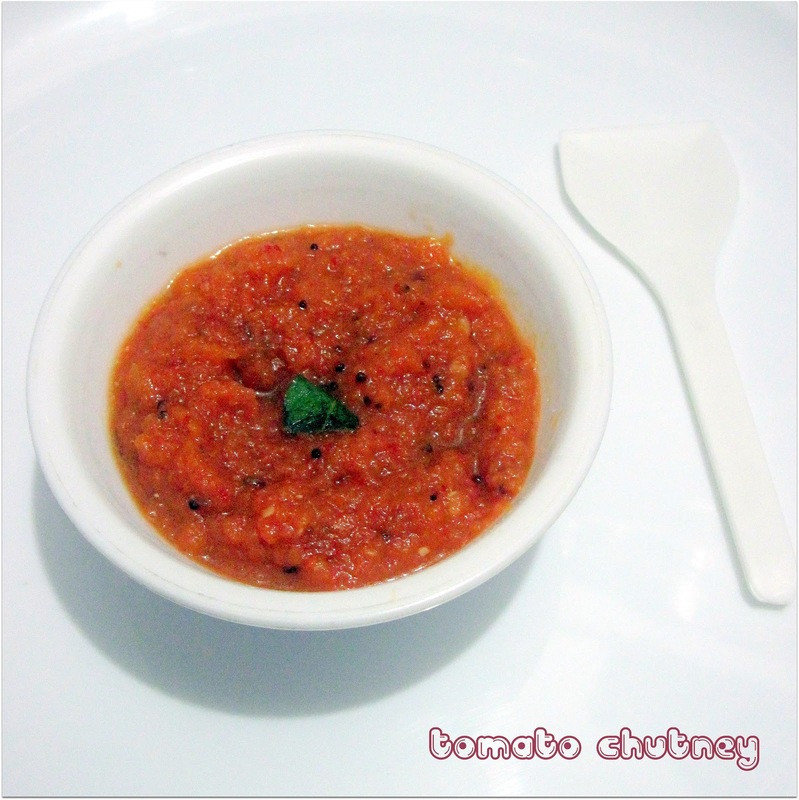 your tomato chutney looks yum! I've never had ragi dosa.My parents in India make this often and my mom plans to feed me this when i go next.Looks wonderful.A perfect Healthy dosa! hi chitra, ur raagi dosa looks so crispy & nice, reminding me of long bygone days, My mom-in-law used to like it,when I was in India I used to make them, I think I have almost forgotten how I was making them, Only mom-in-law & me used to eat Raagi balls, Raagi dosai, Raagi Rotti, she passed away last year, ur Raagi reminded me of her, I am missing her, Now I only make Raagi Rotti for myself,Yes as u said Raagi such a healthy food, Thanks I will also introduce once a week food in my house too, & try ur dosa recipe & tomato chutney, I always made just Thenga chutney(coconut chutney), They both look so yummy!!!! 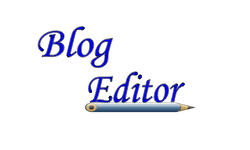 Hi Chitra, great post! I am gluten intolerant. What can I use instead of wheat flour? Hi ,Thanks. U can use little rice flour instead of wheat flour. Will the measure of rice flour be same as wheat flour? You can add just 2 tbsp of rice flour. for 2 cups of ragi flour.It will come out crispy.